Outreach on the brain: Pranoti Kshirsagar joins Real Scientists! This week at RS, we are very pleased to welcome Pranoti Kshirsagar (@MySci_PK), PhD student at the Natural and Medical Sciences Institute in Tübingen, Germany. 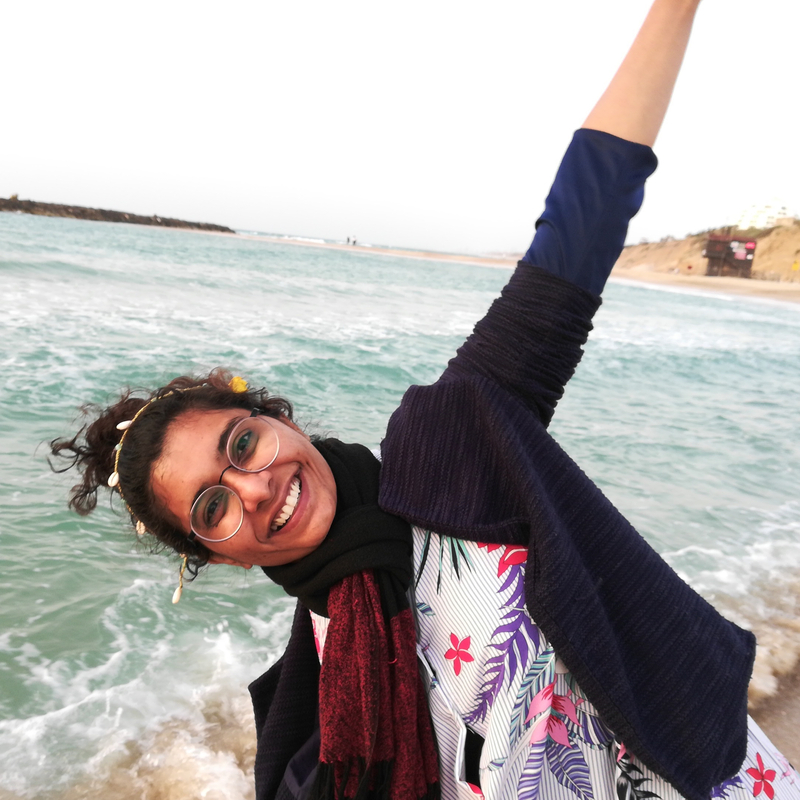 When she’s not working with neurons, Pranoti runs the YouTube-based science communication project The Science Talk, and is involved in organising the I, Scientist conference on gender and career paths in science in Berlin this May. What brought you to science and where do you sit within it? Science seemed to have logical explanation which was the main driving force for me to pursue career in science. My field is at the junction of physics, chemistry, biology, microtechnology, nanotechnology and engineering. The diversity in the science keeps me engaged! It is very hard to get bored when you have so many fields to play around in. What kind of science do you do everyday? In simple words, I make comfy transparent electrodes for cells like neurons to come and sit on. In this way we can get to know the neurons and in turn our brains better. I make transparent electrodes made out of graphene for microelectrode array (MEA) devices where the electrical signal from the cells is recorded. Why do you think science is important? Because science is more than lasers and lab-coats. Hear us out, will ya? Please welcome Pranoti to Real Scientists!